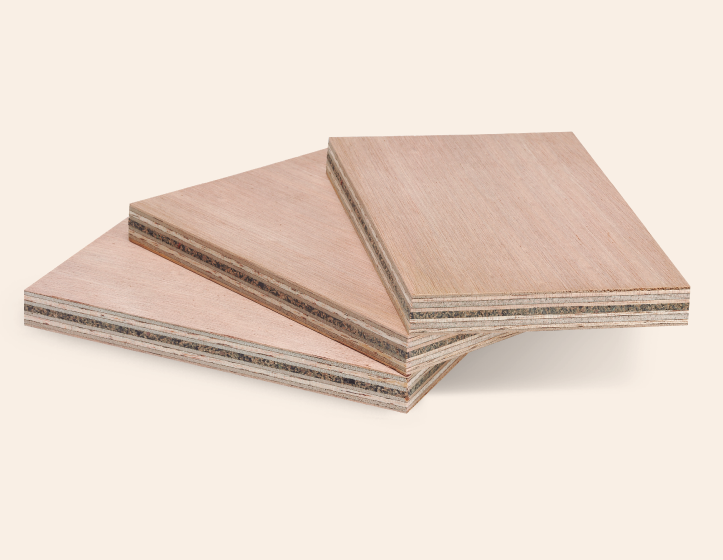 The Soundproof PLYWOOD BOARD exhibits very good acoustic insulation properties from air noise, complying with UNE EN ISO 140-2:2011 STANDARD. The board gluing is Class III (Outer), according to UNE EN 314 STANDARD. Sound absorbing material. Cork / Rubber 3 mm. Check availability in other sizes. Size: 2500 x 1220. Check availability in other sizes. Thicknesses: 15, 18, 20 y 22 mm. Check availability in other thincknesses. This board is also available as Fire Retardant under request. FLAME RETARDANT: Fire classification B-S2- d0 (UNE EN 13823:02 STANDARD). This board is also available with decorative veneers under request.